Liberals Wave White Flag In Tax-Cut Fight : It's All Politics The leader of the House Democrats' revolt against the tax-cut pact said the fight is over. Though liberals know they can'y stop the deal, they at least hope to be allwoed to vote for the package in pieces to record where they disagree. The leader of the House Democrats' mutiny against the Obama-GOP compromise on extending the Bush tax cuts is acknowledging that further resistance is futile. 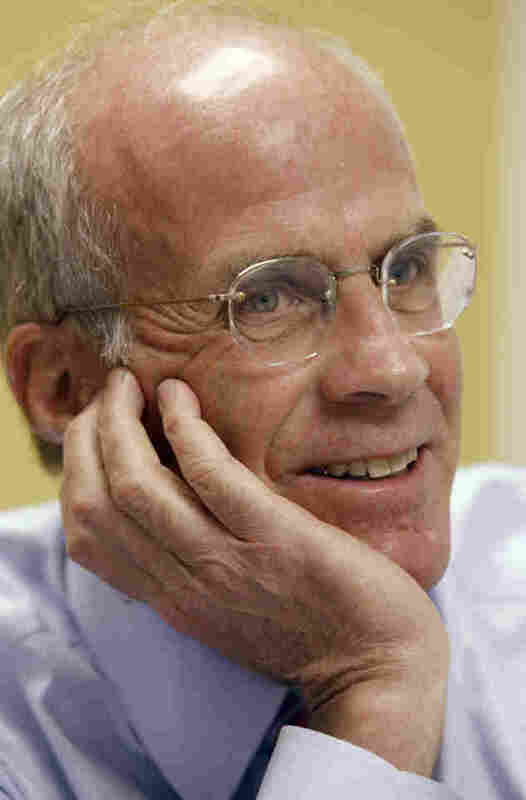 The Hill reports that Rep. Peter Welch, the Vermont Democrat who last week circulated a letter vowing to fight the pact, now admits that House Democrats were presented with a fait accompli when White House officials unveiled their deal with Republicans. “It is academic, OK. The bottom line is that it is a fast moving train and that has become clear and Washington is doing what it is finding easy to do,” he said in an interview with The Hill. “Once the president entered into that agreement with the Senate Republicans even while talks with the House were supposedly under way, that set the tone for the weekend and now you got Americans excited about a trillion dollars that is going to be in effect given away,” Welch said. For the House Democrats, the experience of the past two weeks is likely to be repeated as the president moves to strike compromises with congressional Republicans, in part to reposition himself for the 2012 election. The president and White House officials have made it no secret they intend to do what they must to reattract the political independent voters who contributed to Obama's 2008 victory. In his news conference last week, Obama put congressional Democrats on notice that if they hoped he would take ideologically pure policy positions they would be disappointed. So they won't be able to say they weren't warned.